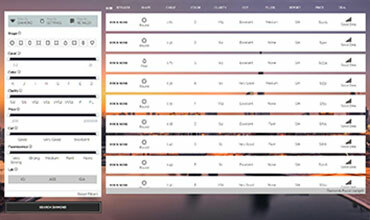 Clients in New York, Houston, Tel aviv, California, Dubai, London, Berlin, Chicago, Sydney, HongKong, Singapore and other 26 cities across the globe. 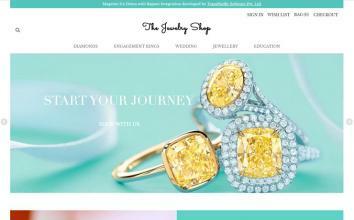 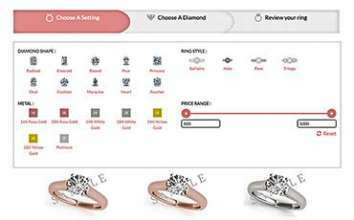 Since 2009 ,TransPacific Software is designing and developing jewelry websites on OpenCart, Shopify. 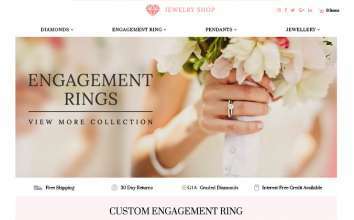 Magento, Woocommerce, WP-commerce and Prestashop. 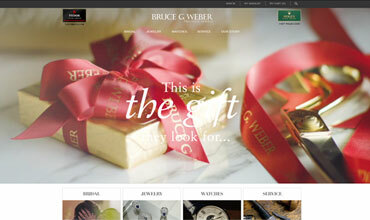 Our services include understanding the requirements, designing and development of eCommerce websites. 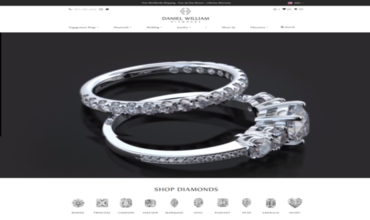 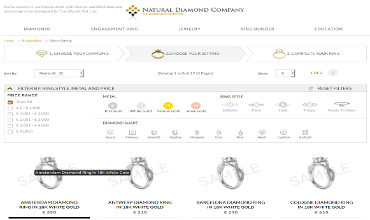 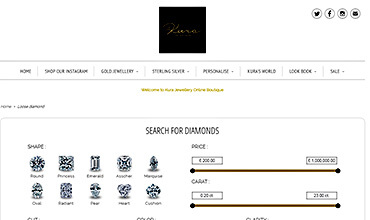 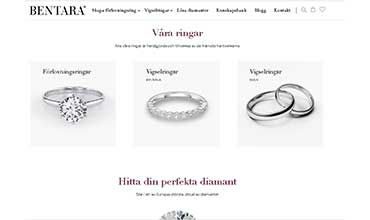 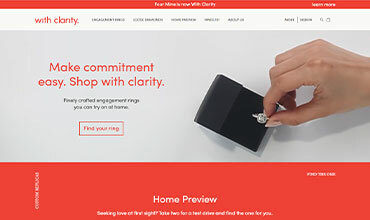 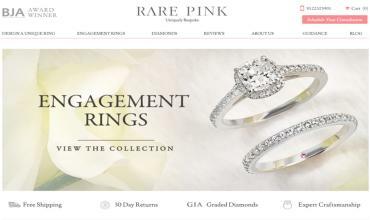 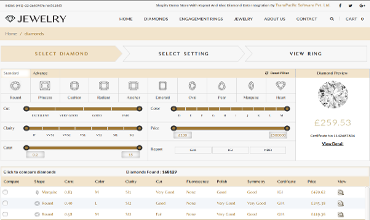 We specialize in diamond website design including integrating diamond database through Rapnet API, IDEX and polygon with a diamond search engine and build an engagement ring tool. 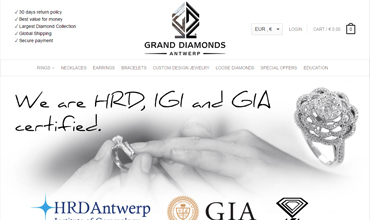 Our clientele ranges from small jewelry firms in Switzerland to large diamond dealers on 47th street of Manhattan New York; spanning in more than a dozen countries including UK, USA, Australia, New Zealand, Israel, U.A.E., Germany and Netherlands.